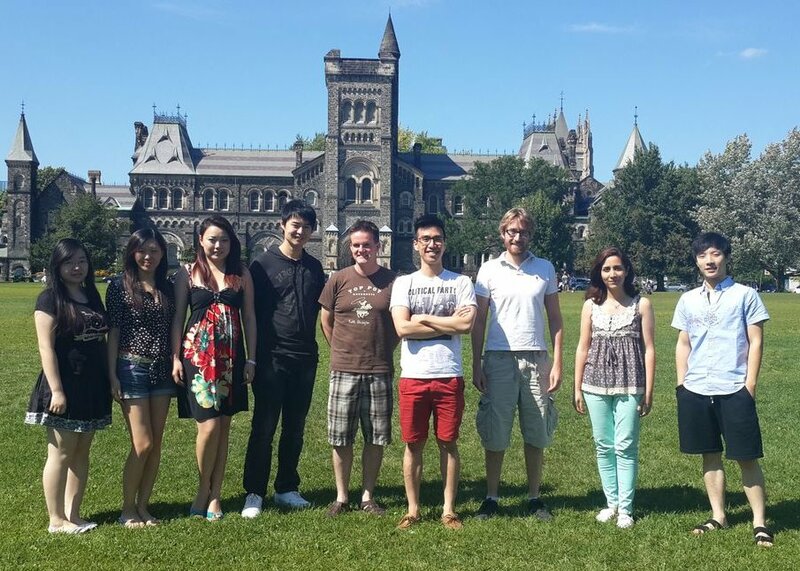 This picture was taken August, 2013 with University College in the background. 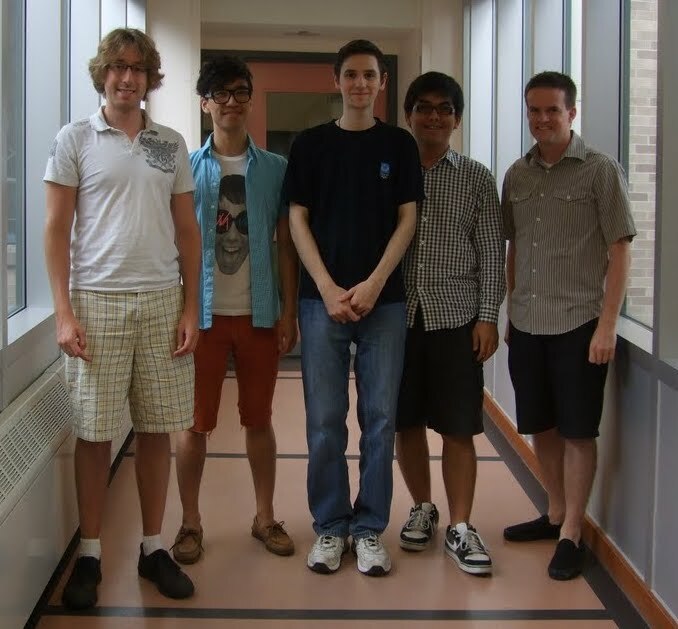 This picture was taken August, 2011 with our very productive summer undergrad assistants Stefan and Kevin. This picture was taken August 19, 2010, right before our summer undergrad assistants Victor and Ahmed left. Great work guys!